There are about 14,000 Cabrillo students. Roughly 1.5% of students are Black. It's often even more difficult for Black students because sometimes they're not getting past the application for housing. Being a student is hard enough. 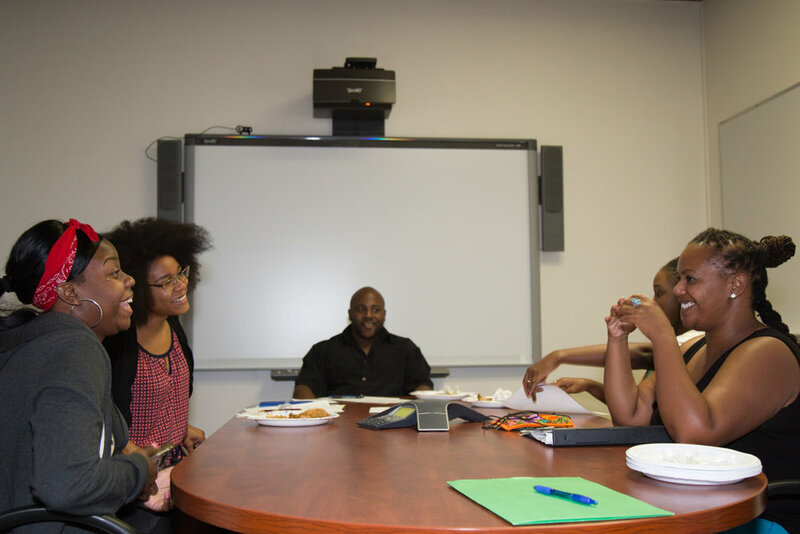 Ariba is a member of the Executive Committee of the local NAACP branch. Her mother and grandmother are both past-presidents. 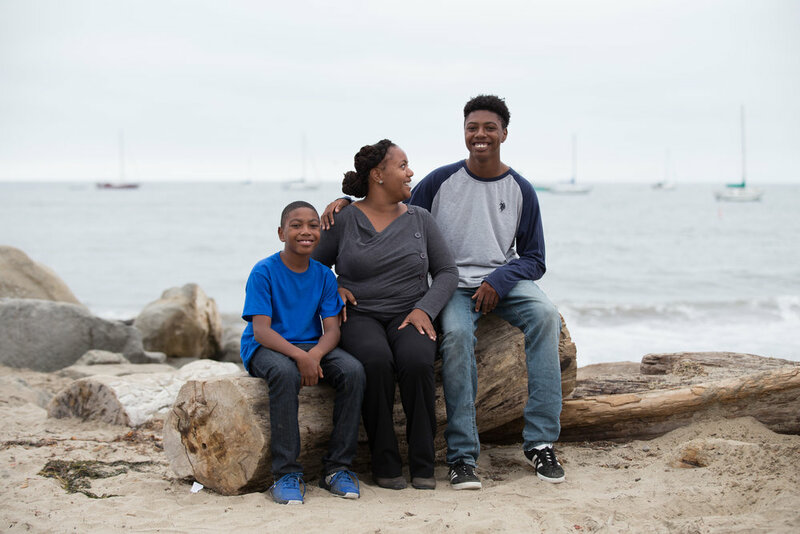 What's it like being Black in Santa Cruz? Being here sometimes feels lonely. There are only 4 or 5 other Black staff on this campus. Sometimes it's lonely not to see myself in my co-workers or in my community so on the weekends church is important to me. Ariba with sons Abram and Alijah at Capitola Beach. “My kids are super-Eastside. Their schools are there, (Capitola beach and village) is where we walk to." Abram and Alijah at Capitola Beach. Not pictured is their brother and Ariba’s oldest son who just moved to the Los Angeles area.